And while we're at it, move this whole thread to the national threads section? Is sir satisfied now ? 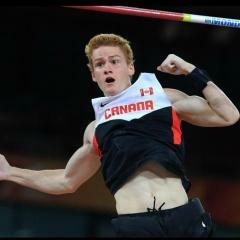 The Canada games acts as a springgboard to the bigger things... A lot of Canada's stars competed there. Canada's first 2019 Pan American Games team was announced, in bowling. The two men are returning from Toronto 2015, where they won a gold in the doubles event.